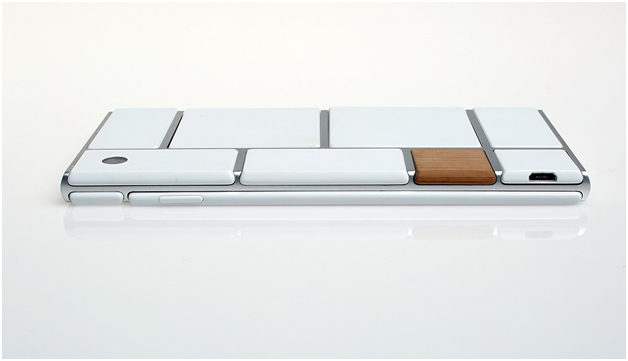 Google is now all set with Project Ara that is going to have a fresh processor offering better users friendly interface. Now, users can easily upgrade components without upgrading the whole phone. Technology advancement has given Google the credibility to meet and alter future challenges. On 22nd August, Google announced new developments in the setbacks that soon going to have customized system. Within few weeks, the rework of the hardware will be done. As per the project update, Rockchip is one of the best companies well-known for affordable chip system solution that is credited to craft professors for Ara. This phone will be very much different than other Smartphone available in the market. After the second spiral project materialization, new details are going to come-up. Around six billion people from different walks of life are waiting for the launch of this superb Smartphone. Very few people know about this device and most of us dream to have such type of gadget in the palms of our hands. However, the launch of this gadget is delayed; we need to keep our patience higher. We could hope that by at least 2016, customers can enjoy jiggling with this superb device.